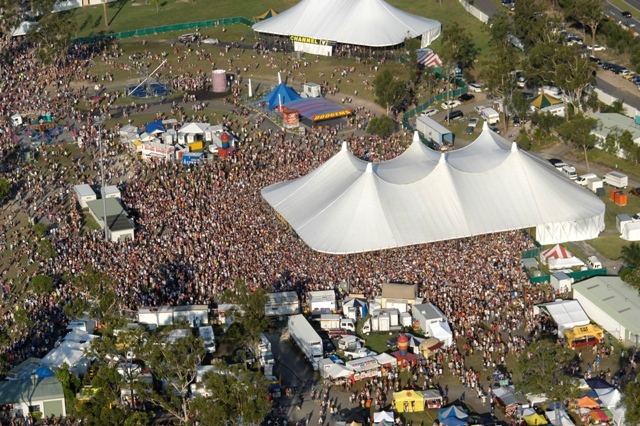 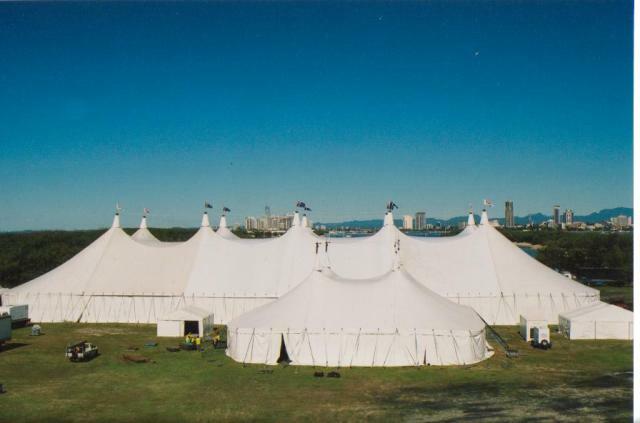 As a big top manufacturer, Supertents Australia offers the best possible solution to fit your needs no matter the event! 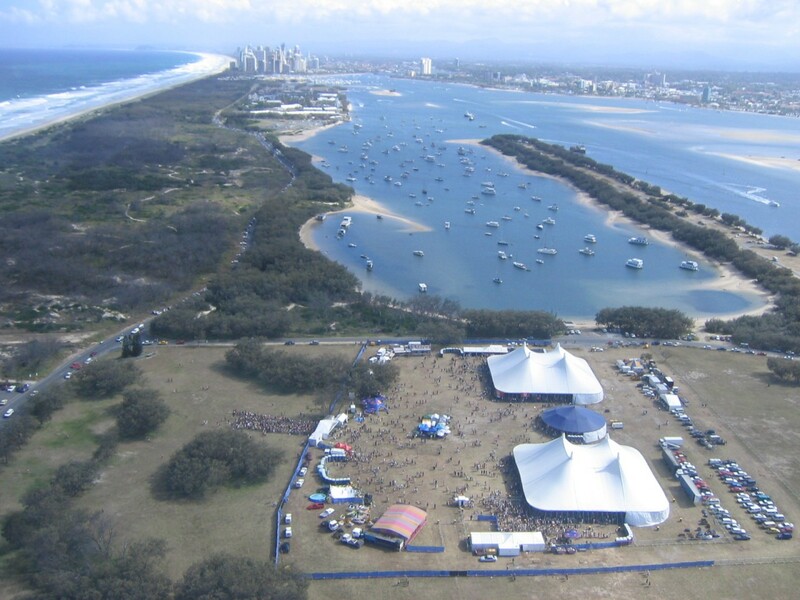 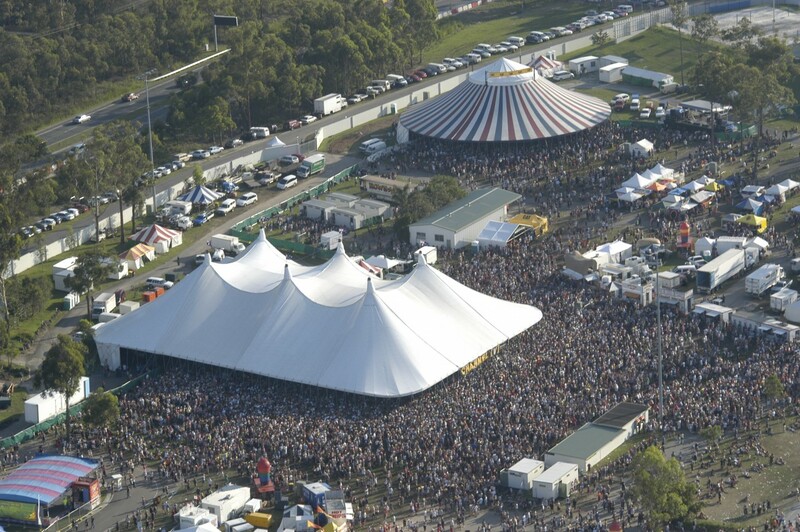 We can accommodate any show and any size audience – ranging form 20m x 20m to Australia’s largest mega tent at 45m x 135m. 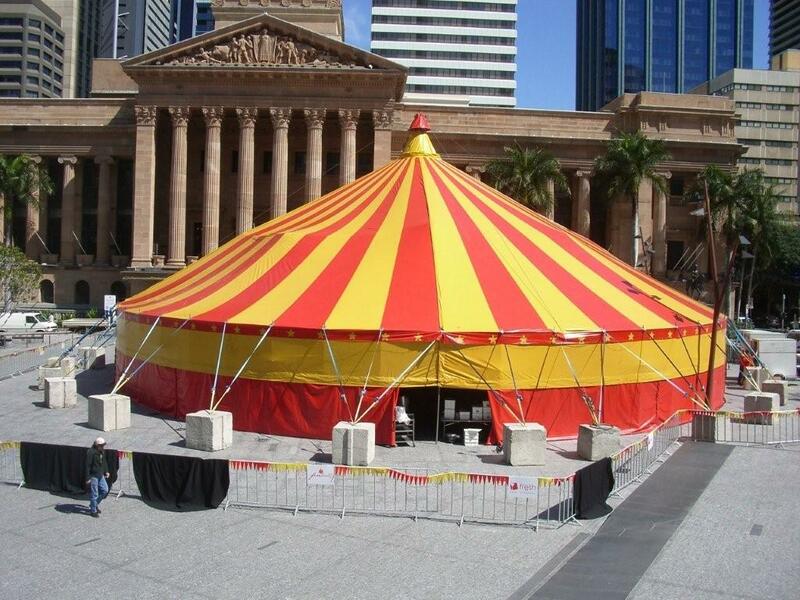 In all we have 25 complete tents that can be customised for your individual needs. 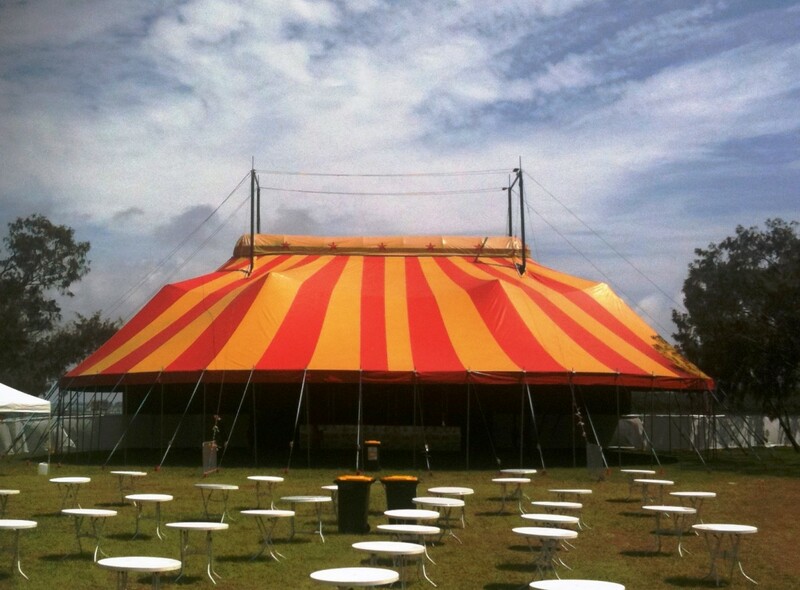 We also supply Elevated Grandstand seating (can be used outdoors) to suit all of our tents. 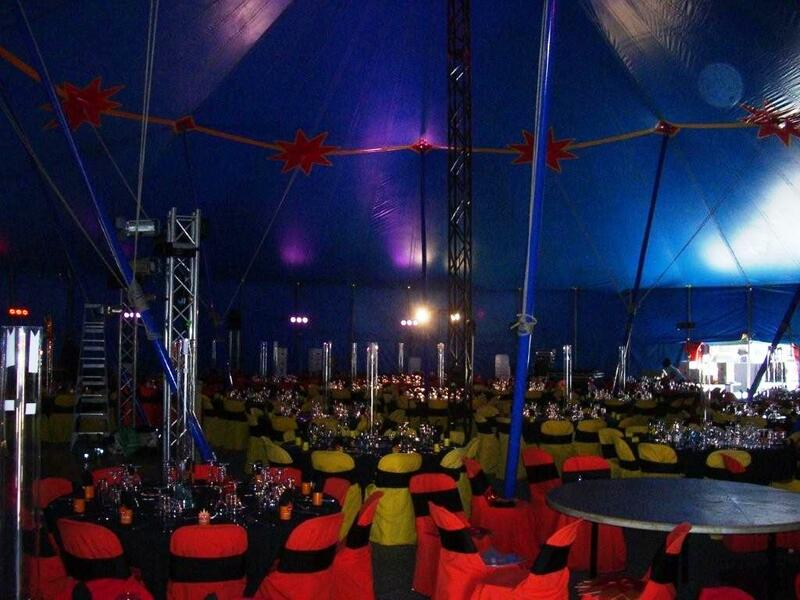 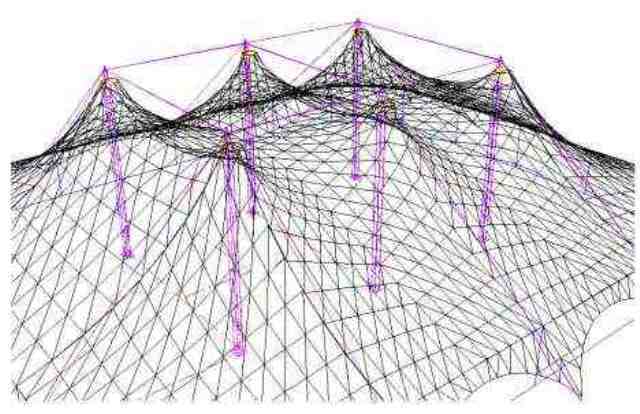 Most of the tents pictured below are designed in modules and can be lengthened or shortened to suit your needs.